Great home in desirable Roseville Neighborhood. Interior is neat and clean with fresh paint and new carpet. Backyard is low maintenance with large stamped concrete patio and low maintenance landscaping. Brand new landscaping in the front yard gives this home's curb appeal an A+! 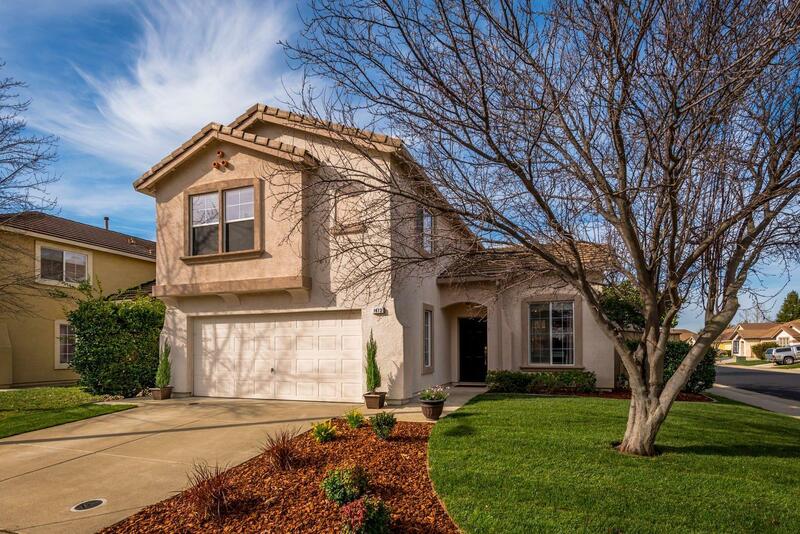 Home is located in the highly desirable Woodcreek High School area. Don't miss out on this desirable home!